Our cloth diaper covers are available in two sizes; newborn (fits from approximately 6-11 lbs), and one size (fits from 10-30 lbs). The diaper cover is made with navy blue waterproof PUL fabric and lined on the inside with white athletic wicking jersey. 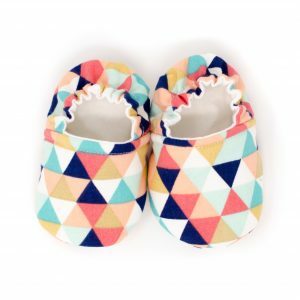 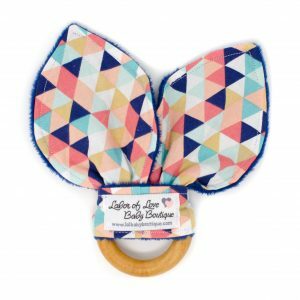 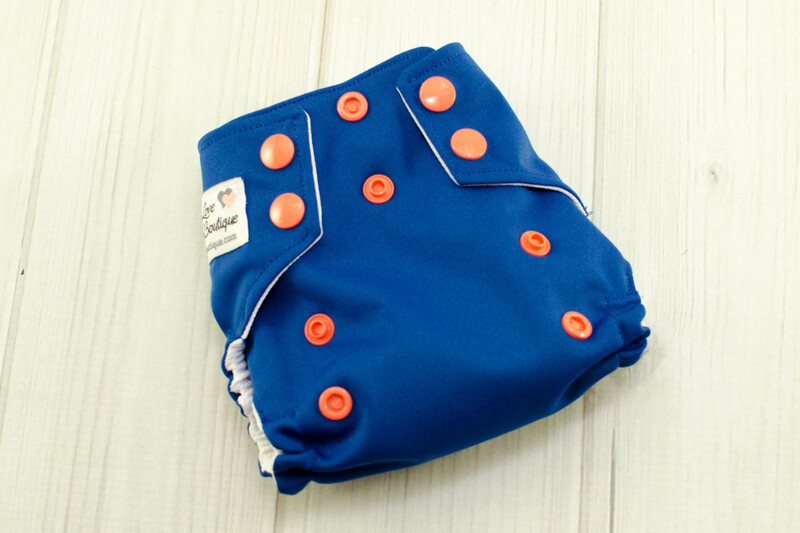 The cover fastens with peach colored snaps and both sizes have an adjustable rise to get the best fit for your baby. 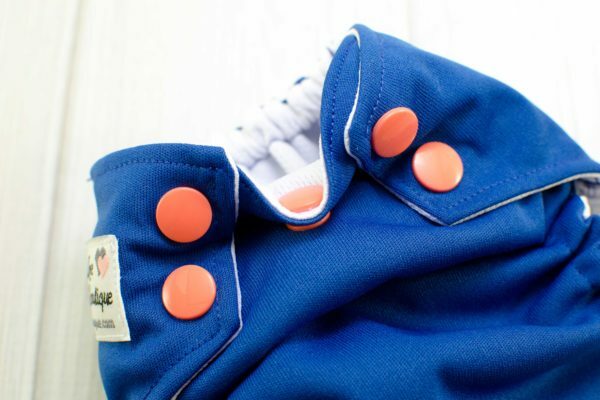 The newborn cover also features an umbilical cord snap down. 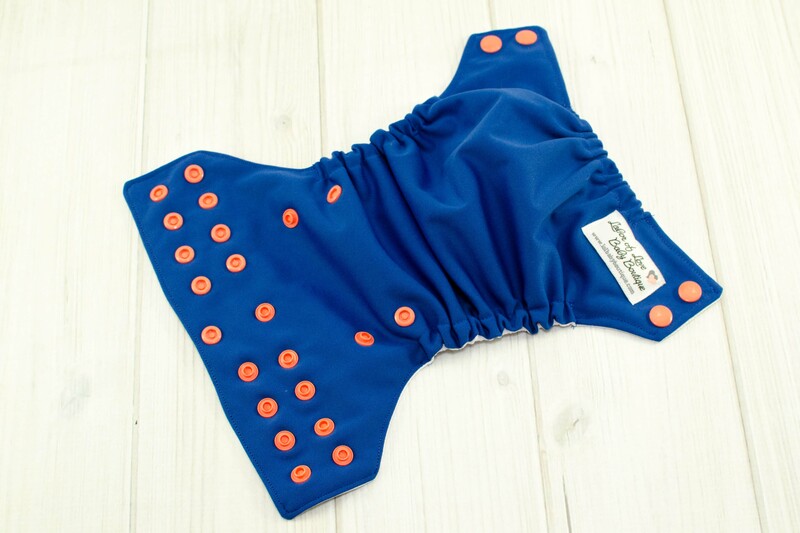 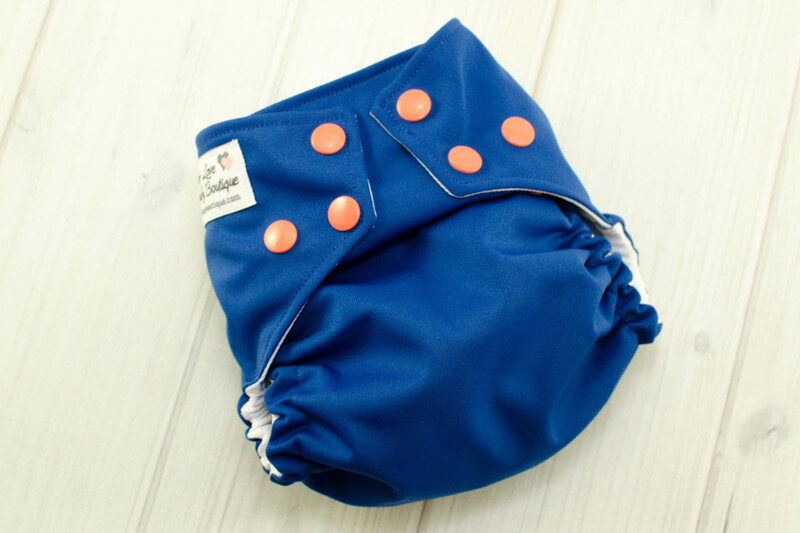 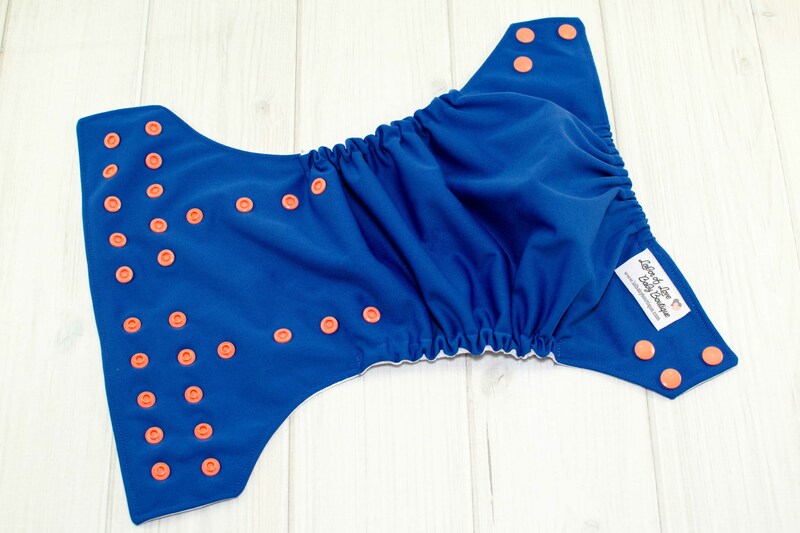 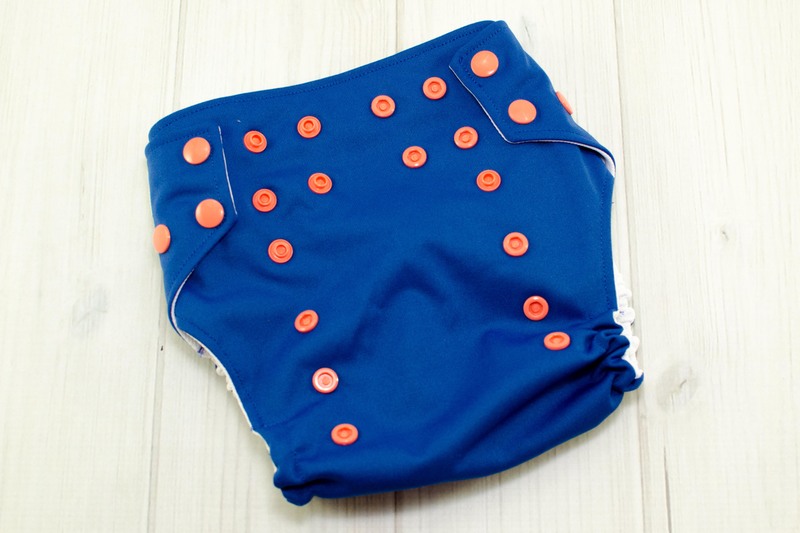 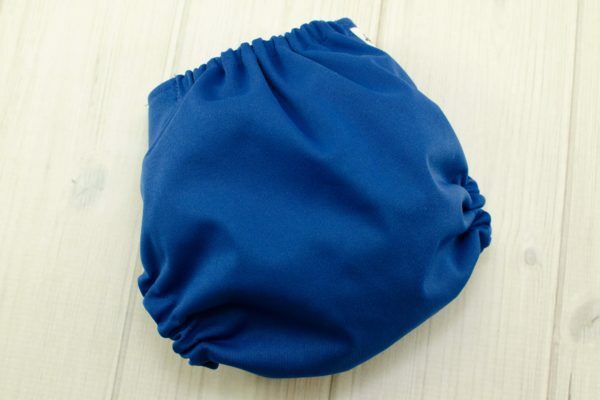 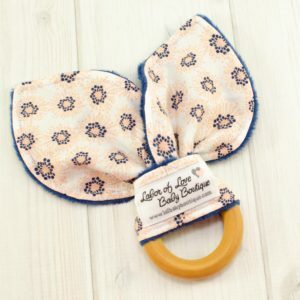 This diaper cover does not come with an insert giving you the option to use inserts already in your stash or add one of our inserts to your order. 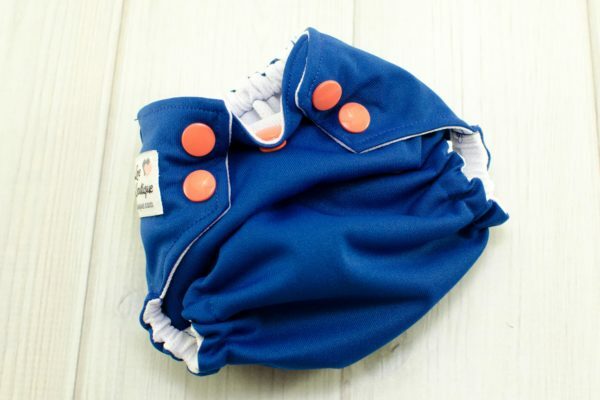 Diapers inserts can be found here.